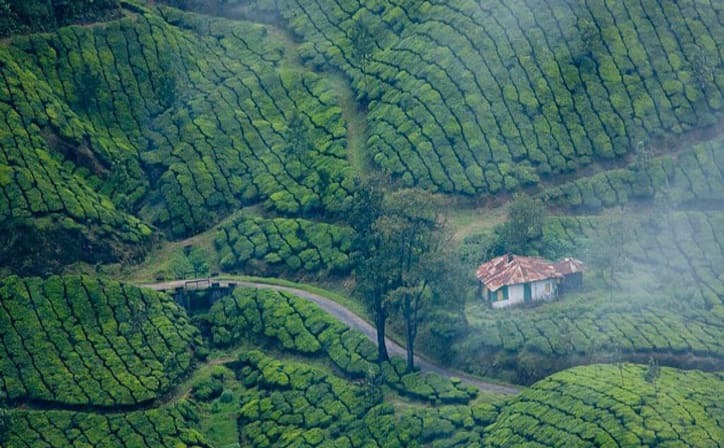 Escape Munnar to unwind the stress of busy life and cherish the valuable moments of life and sink into leisure. 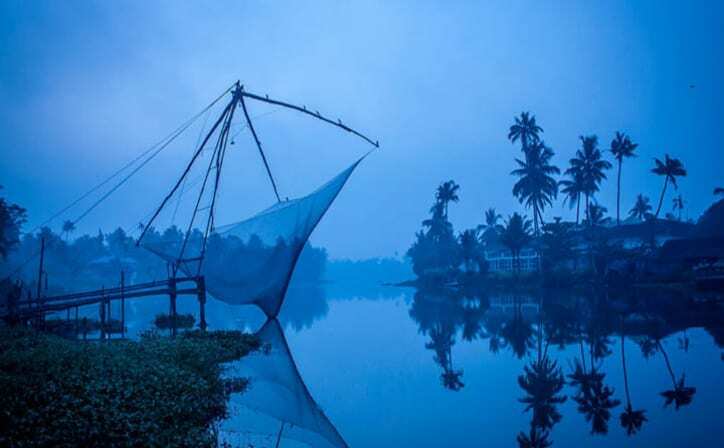 Arrive Cochin and we transfer you to Munnar. Enroute visit Cheyyaparra water falls. Reach Munnar and check in at hotel. Eveving free for leisure. Dinner & overnight stay at hotel. After breakfast, proceed for locat city tour. Dinner & overnight stay in Munnar. Stay + Meals, Sightseeing & Transfers Included. 2 night Munnar stay at 3* deluxe hotel. ○ Accommodation in 3* hotel as per itinerary. ○ Entry fees at Monuments, and sites. ○ Any airfare or train fare. Highest peak in Munnar with wonderful view of nature and tea valleys. 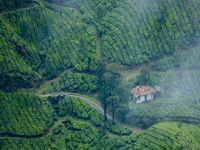 What is best time to visit Munnar? 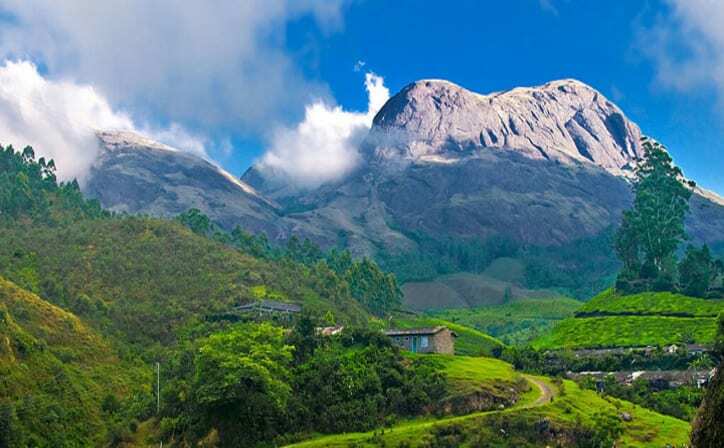 Best time to visit Munnar is during winters and summers. Rainy season should be avoided.